From this time 3 years ago (though somehow – Olympic effect, maybe? 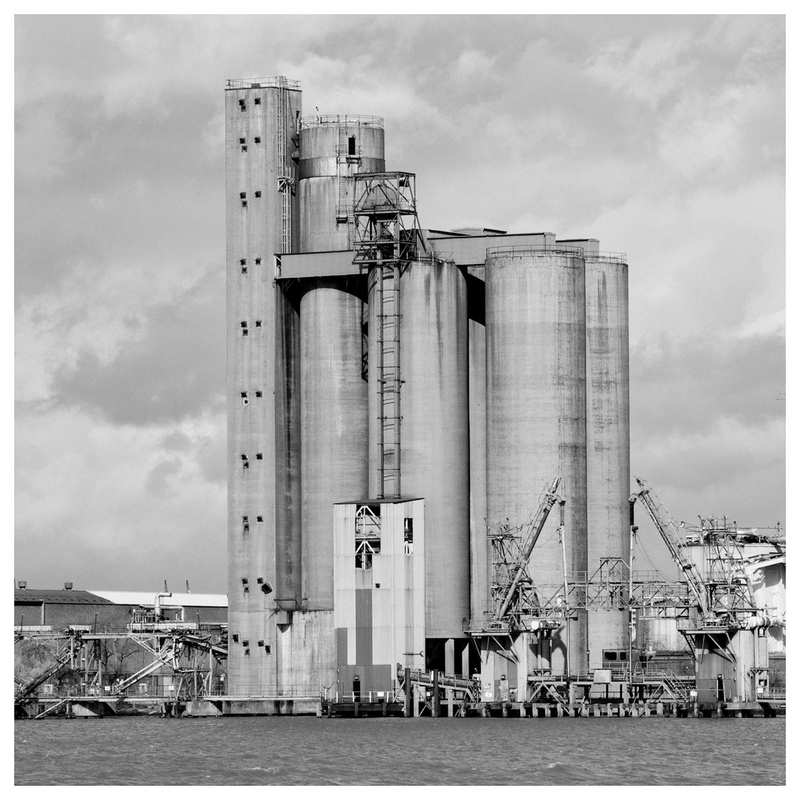 – it seems much longer), the now-demolished Tunnel Refineries silos on Greenwich Peninsula. Three years on and the Peninsula looks very different already; but what is its future? Darryl at 853blog has a depressing report which suggests it’ll be a fairly bleak yuppie development, with social housing ghettoised at the south end; the north an extension of Canary Wharf, rather than a part of Greenwich. This seems a missed opportunity to create some of the kind of housing suitable for families that the area needs , and that our Labour council should remain so in thrall to developers remains a source of deep gloom.